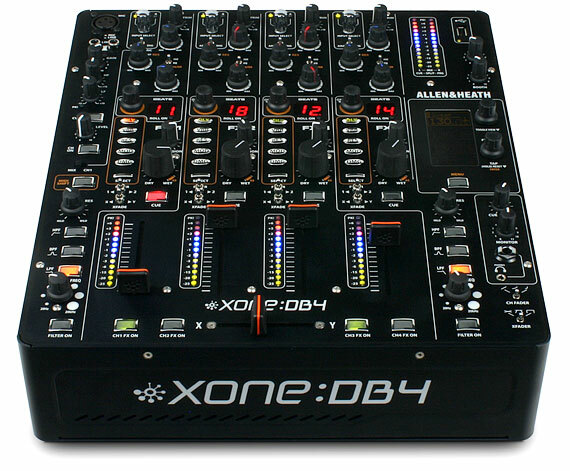 The Allen and Heath XONE Db4 mixer Rental does a great job of standing above the competition with some of the best technology in the industry. 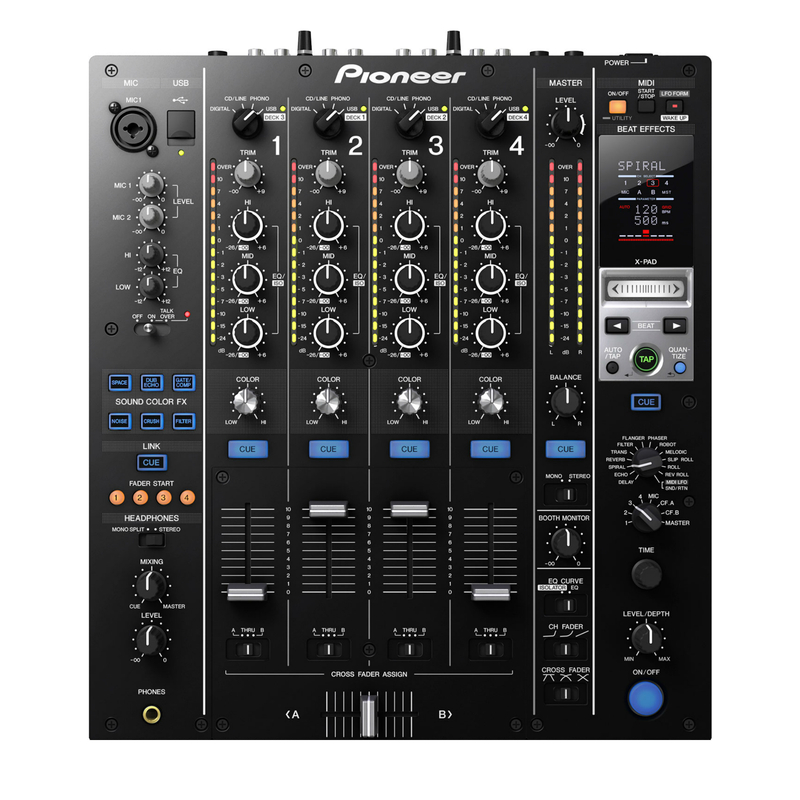 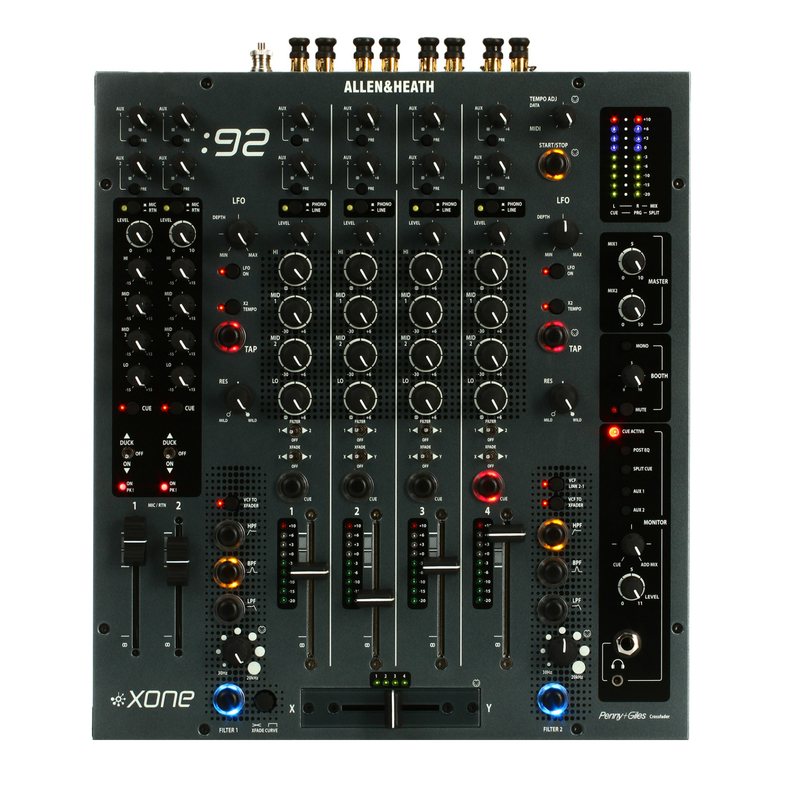 This is a high end 4 channel mixer that really does deliver on all of its promises. 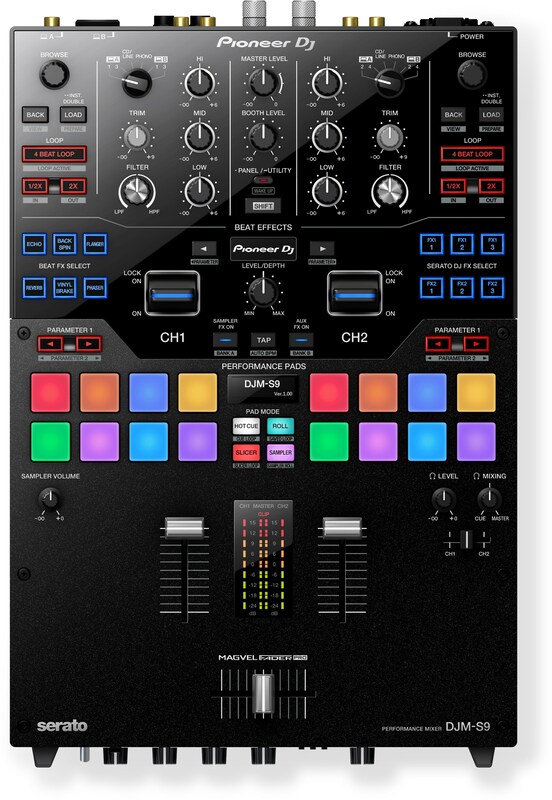 The entire thing is based on the iLive pro-touring FX system, making it one of the best options in the industry, and perfect for either indoor or outdoor environments. 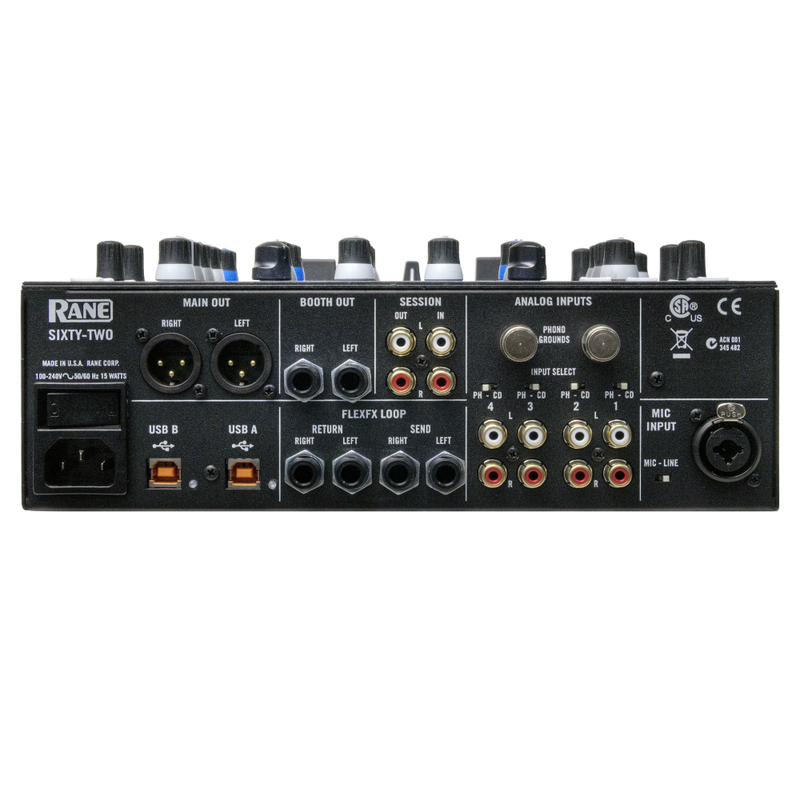 Call us today and rent one for your next big Miami event.